Claim your spot in a free class! 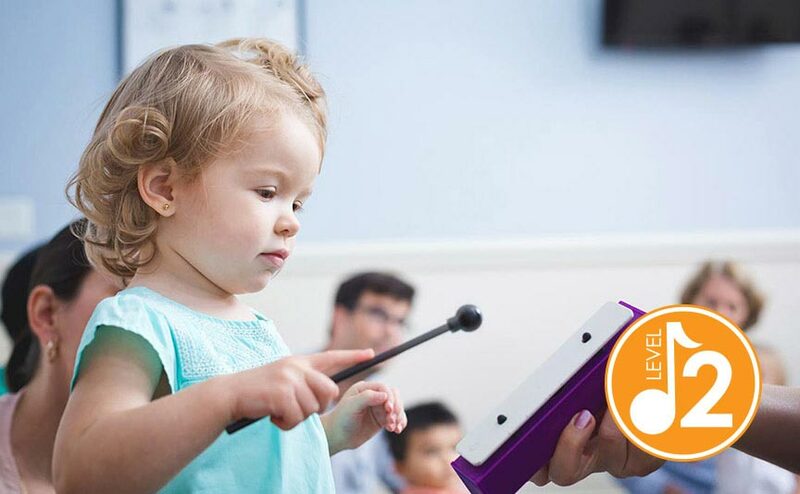 Find out what all the Kindermusik excitement is about. Join us for a preview class – on us! Simply complete the form below to register. Home materials for this class include a Family Guide or Story Book, Home CD, and a featured instrument in every other unit. The Family Guide details what a child learned in the classroom, suggests home activities, and includes the read-along story. The CD includes all the songs from the class and a narration of the story for each unit. Level 2 classes encourage older toddlers to initiate their own ideas, nurturing social-emotional growth and cognitive development in a playful, exploratory environment. Nancy is a Licensed and Board Certified Kindermusik Educator. 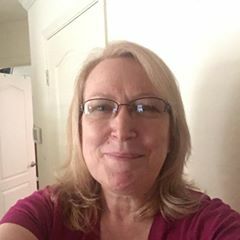 After attending formal Kindermusik training in Ventura California in 1998 she then received her Board Certification from Kindermusik International in 2001. In 1998, Nancy attained the position of lead educator and coordinator of the faculty for Kindermusik International's program in Sacramento and Davis, CA. In 1999, she relocated to Seattle, WA and pursued many opportunities to continue her devotion to Kindermusik. While in Seattle she became a Kindermusik Maestro. Nancy is devoted to this wonderful program. All through her early years, beginning at age six, Nancy shared her strong love for music, singing in church and school choirs, and playing the piano, clarinet and guitar. During her senior year, she joined a girl's quartet and sang in local establishments. She then went on to pursue a major in voice at Yavappai College in Prescott AZ. As a mother of four, stepmother to four, and grandmother to two beautiful children, she brings years of parenting experience, a strong musical background, enthusiasm for life, and a true love for children, to each and every one of her classes! For 20 years, Nancy has been committed to the joyful introduction of music and movement to children and their families, teaching Kindermusik. 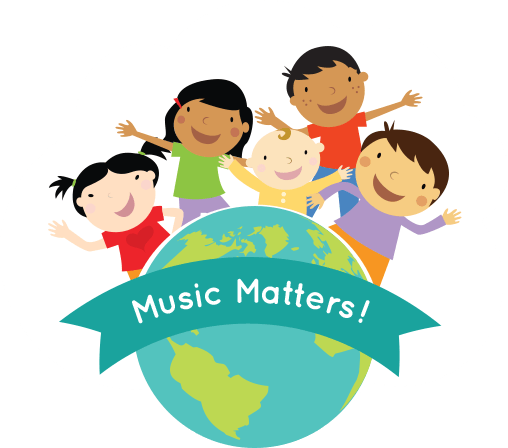 Her classes provide a caring, creative open environment where children learn about and explore the beauty of music. 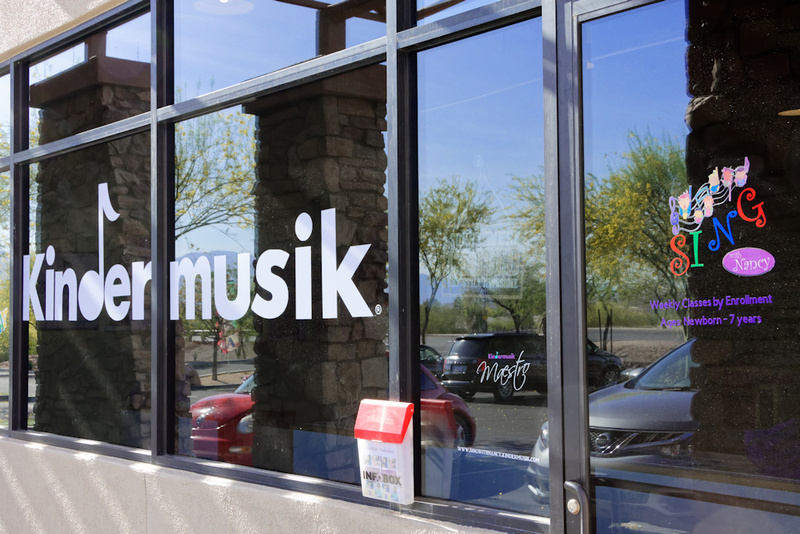 After relocating to beautiful Tucson to be closer to her family, she now offers classes in her own studio located in the Northwest side of Tucson, and has been recognized as Kindermusik Top Program for 2017 and 2018 .